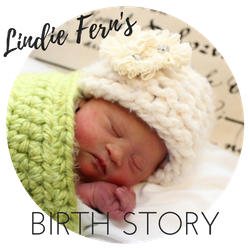 At one week of life Lindie Fern celebrated getting through her first surgery. 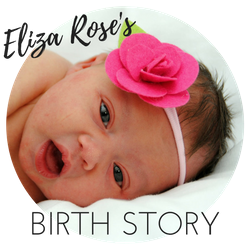 She weighed 5 pounds, 4 ounces (dropped a little from her birth weight) and spent most of her days in her NICU bed. By week one she was (thankfully) off the bilirubin lights, but still on a feeding tube for TPN (not yet eating breastmilk), still on her oxygen cannula, still connected to one IV and still needing the broviac catheter. She would respond to lights and Mama and Dada's voices. We weren't yet able to hold her at one week but were very eager to do so! 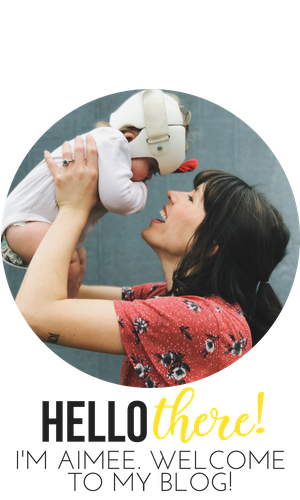 She resembled her big sister so much as a newborn.